Editor’s note: Updated September 26, 2019. This list is from US News (2019) and we post it here for convenience and for comparison with the list of best overall business programs here. Editor’s note: Update September 26, 2018. This listing is from the most recent U.S. News rankings. We list them here on one page for convenience and for easy comparison with the overall engineering rankings here. Below are the U.S. News rankings from 1983 through 2007 for 57 leading national universities. For additional U.S. News rankings, please see U.S. News Rankings, 2008 through 2015, and Average U.S. News Rankings for 129 National Universities, 2011 to 2018. Especially notable in the list below are the changes in major public universities. Included here are institutions that were, at some point, ranked in the top 50 in those two categories. Some values are blank because in those years the magazine did not give individual rankings to every institution, instead listing them in large groups described as “quartiles” or “tiers.” The rankings shown for 1983 and 1985 are the ones that U.S. News published in its magazine in those same years. 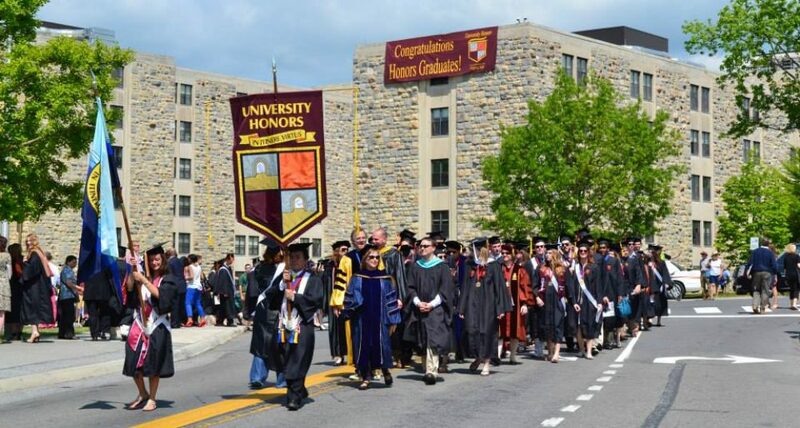 For all subsequent years, the rankings come from U.S. News’s separate annual publication “America’s Best Colleges”, which applies rankings for the upcoming year.